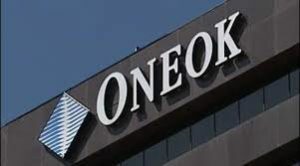 Tulsa-based ONEOK Inc. has announced a special meeting of its shareholders will be held in June to vote on the proposed merger with ONEOK Partners. The merger agreement was announced Jan. 31, 2017 and at the June 30 special meeting in Tulsa, ONEOK Partners unitholders will vote on the merger agreement. Under the proposed merger, ONEOK will acquire all of the outstanding common units representing limited partner interests in ONEOK Partners. However, the merger cannot be completed until ONEOK shareholders approve the ONEOK stock issuance proposal and the ONEOK Partners unitholders okay the merger proposal. 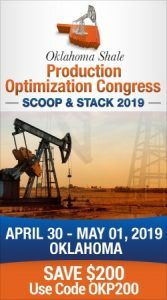 The proposal also includes a move by ONEOK to increase the number of authorized shares of common stock from 600,000,000 to 1,200,000,000. The special meeting will begin at 9 a.m. at ONEOK Plaza, 100 West Fifth street in Tulsa.